Do you need expert tree removal or lopping? Is there a tree stump that needs grinding? Want some firewood or forest mulch? If you answered yes, then you need to talk to North Brisbane Trees. In business for over 25 years, we are a team of tree experts who focus on quality tree services with safety being the first priority. We have comprehensive public liability insurance and since we have years of experience and well trained staff that know how to use the best equipment, you can be assured of a job well done. We know all there is to know about trees and are local Brisbane residents. 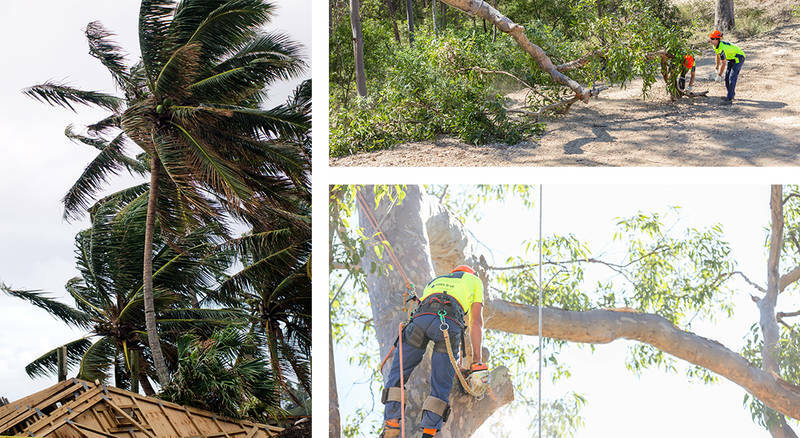 If you have a tree emergency or need tree help due to a storm, the North Brisbane Trees team is ready for the job. 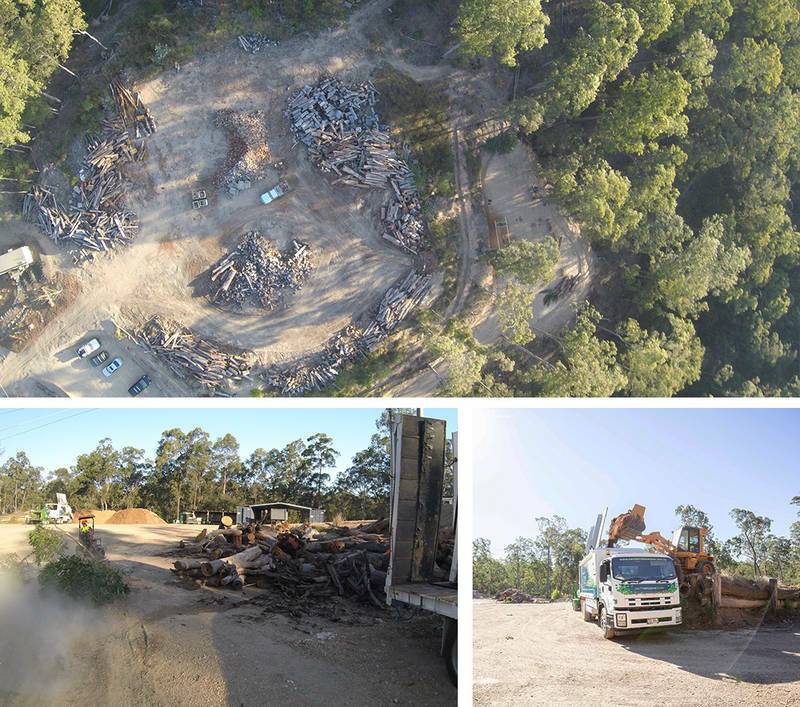 For expert tree removals, tree lopping, stump grinding, gutter cleaning, landscaping and land clearing as well as firewood and mulch, the only affordable choice is North Brisbane Trees. And remember, we're a solid team of professionals; not a one man band. We only do what's best for you and the tree!